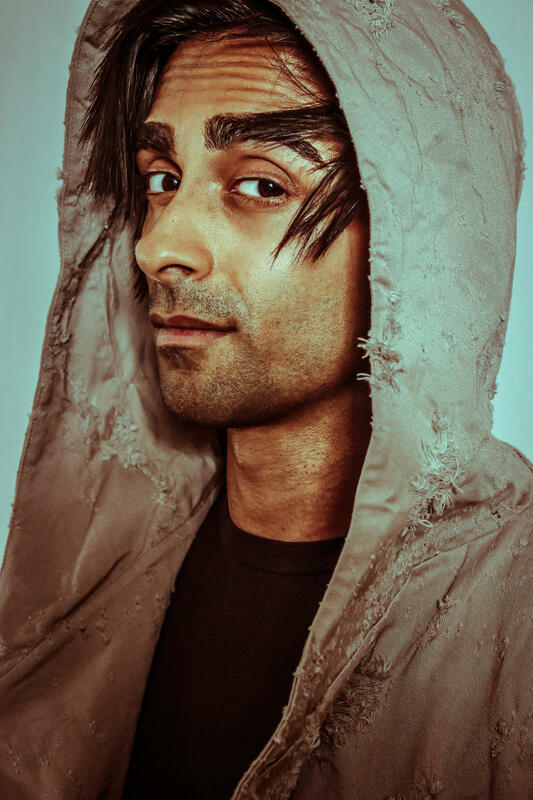 If you spend any time in the nerd space, there's a pretty good chance that you know the name Adi Shankar. If you don't yet, you will very soon. Shankar has been building up a library of serious nerd cred for the last few years. 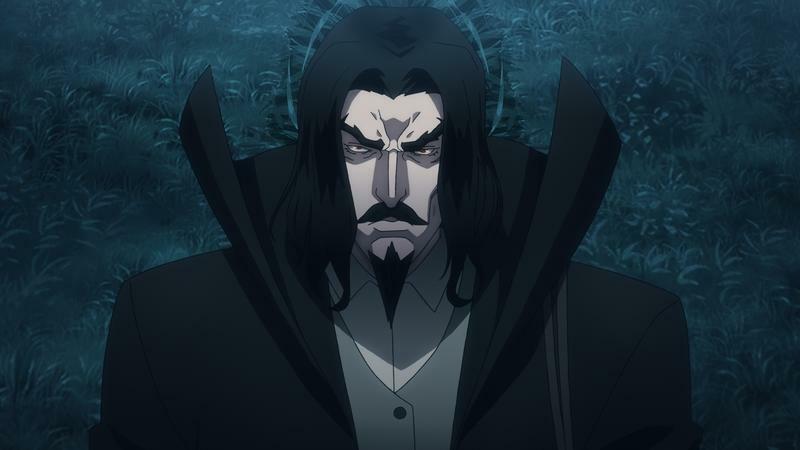 With the release of Castlevania on Netflix, he's solidified the rep he's been building. If you want to take a geeky property and make it work as a story – whether animated or live action – he should be at the top of your list of candidates for that job. I sat down with Shankar to talk about his philosophy on adapting games and comics, about the so-called Bootleg Universe, and what might be coming in the future. My first encounter with Shankar's work that made me aware of him, and prompted me to start following him, was a short film called 'Dirty Laundry.' This ultra-graphic short starred Tom Jane playing a tired-looking character stopping in a neighborhood ravaged by gang violence. Tom Jane had played Marvel's Punisher in the eponymous 2004 film. A second Punisher movie was made, but Jane backed out of it due to a lack of confidence in the production. At the time, he told AICN that he'd "always felt a responsibility to fight for [fans] and with [fans] so that Frank Castle gets the treatment he deserves." Jane said that "what I won't do is spend months of my life sweating over a movie that I just don't believe in," adding that he'd continue to a search for a film that would satisfy Punisher fans. Ray Stevenson stepped into the role for what would end up being a movie panned by critics and fans alike, Punisher: War Zone. Let's jump back to that world-weary guy trying to do his laundry. In this short, Jane's character resists the strong urge to fight the crime the police are ignoring, happening just in earshot. The short's climax is an eruption of intense, graphic violence and morally questionable vengeance. In other words, it's the Punisher we got a hint of in 2004 and had been waiting for ever since. The short was written by Chad St. John and directed by Phil Joanou, but Shankar produced and presented it. It became the first film in what he would dub the Bootleg Universe. That was the first thing that came up when Shankar and I chatted. As professional, polished, and intentional as it feels, Shankar and the others were in some very uncharted territory. "That was such a crazy short," Shankar told me. "I made it, and then I didn't know what to do with it. I was like, Tom, what do we do with this?" "I don't know, pal," Jane said – or at least that's how Shankar remembers it, completely with an imitation of Jane's voice. "You're the guy who uses the internet, so you figure it out." That spawned the YouTube channel where all these Bootleg shorts sit these days, and the idea behind 'Dirty Laundry' stuck with Shankar so thoroughly that he, for a while, thought about remaking it in India. Well, he didn't just think about it. "I literally almost remade [it]," he said. "I thought, you take that exact same plotline and it goes from being about… what 'Dirty Laundry' is about… to all of a sudden being a snapshot of wealth disparity. Everyone is so scrunched together, and you have massive poverty, but at the same time, you'd have… a street in India where you have massive poverty, and then a Mercedes will drive by. People have their windows up and blinders on as if nothing is going on." Shankar had been talking with at least one noteworthy Indian actor and a potential director. This wasn't just a fleeting fancy, but something he was actively trying to make happen. While he was working on that, though, Shankar was also working on another one of his Bootleg Universe shorts, and when that dropped, everything changed. "Once 'Power/Rangers' came out… it went from being the whole Bootleg Universe being this fun little thing I did… these passion projects, to all of a sudden CNN is writing about me making fan films. It made the whole thing weird… weirdly official," Shankar said. "I felt like a bank robber who had too much heat on him." No more jobs for a while, Shankar decided. Time to go official. 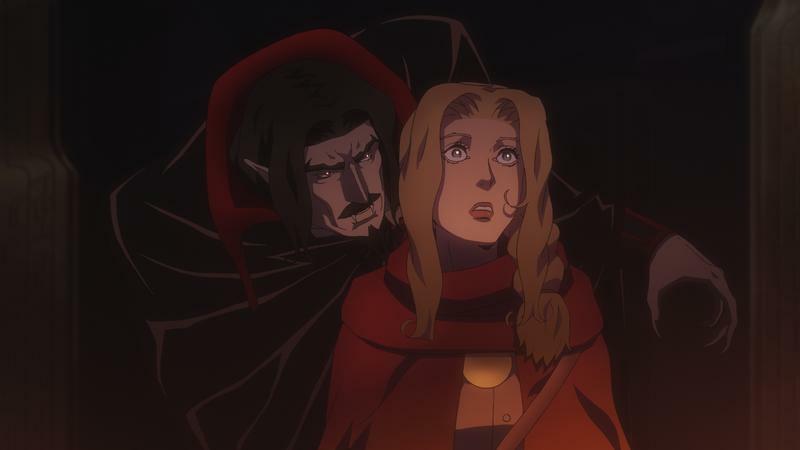 "And then yeah, Castlevania happened." Except this wasn't his first rodeo with that property, either, nor Castlevania's first time nearly being adapted into a motion picture. 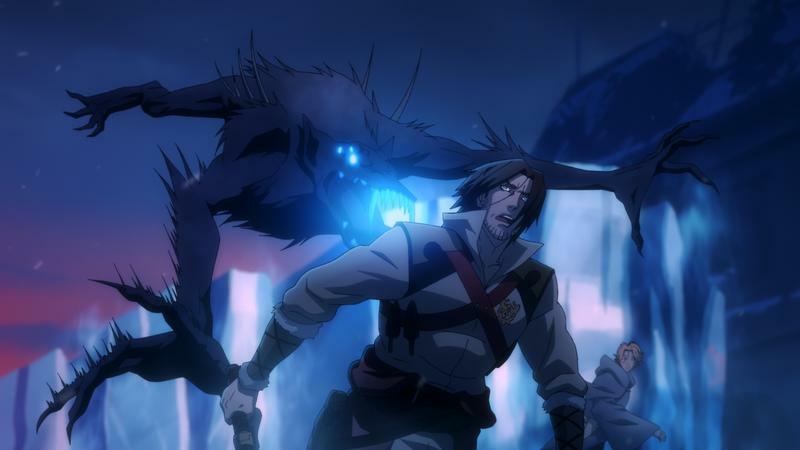 Castlevania almost saw life as a 90-minute animated feature written by comic book scribe Warren Ellis and produced by Kevin Kolde – both of whom would end up working with Shankar on the adaptation we see now on Netflix. But that wasn't what Shankar almost put his name on at first. 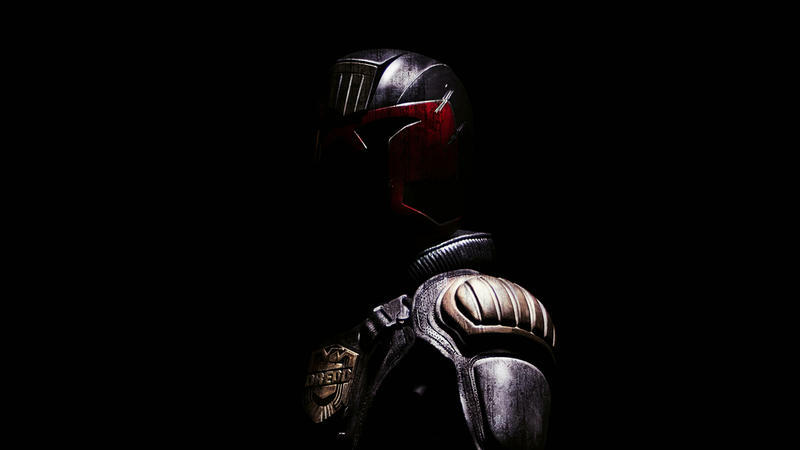 "This is around when Dredd came out," Shankar said. 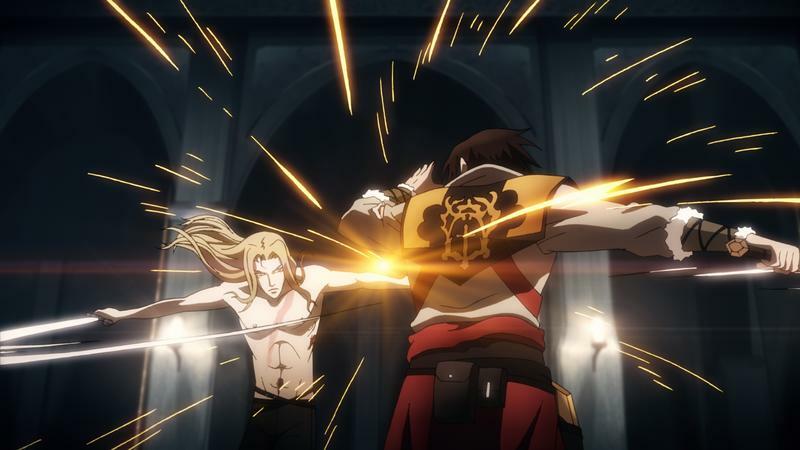 "I was working on a movie in 2012… a live-action Castlevania." Shankar was ready to work on that after Dredd. "I walked away from that. It was like, dude, this is so wack, it's going to be so terrible," he said of the production. Ellis wasn't involved with this live-action adaptation. "It was different people – totally different." 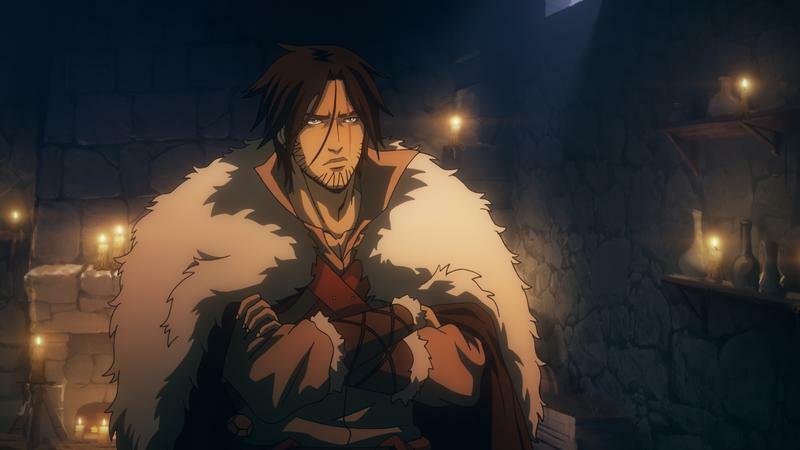 So what led Shankar to work on this Castlevania animation with Netflix when that live-action adaptation was so primed to fail? Shankar had a hard time putting words to it. "I don't do stuff because I see 'potential' in it, I do stuff because I like it, and I hope other people like it, too," he said. "And if I'm going to walk away from something and be like, dude, I don't like this? If someone made this, and I was watching it in a theater, I'd be pissed off. I don't ever want to be in that situation." For Shankar, it's about making things he'd want to watch. "That's what the Bootleg Universe taught me," he said. "I was seeing it in real time that, maybe the move here isn't to try to expand the audience past the core. Why don't you just make something true to that audience and they'll come. And maybe they'll become your ambassadors. The same way that I'm an ambassador for so many freaking brands I have no ownership stake in." The Punisher. Power Rangers. Venom. James Bond. All these characters have popped up in Shankar's small universe of fan films. "Hopefully we'll never get something like Super Mario Bros. again. It's funny to joke about that stuff, but it's also disrespectful. Some of these movies – like every Uwe Boll movie was so disrespectful. These people spend so much time making these worlds, making them immersive, building characters. For a movie person to roll in and change a bunch of stuff, disrespect the source material, and act like it's not a big deal? The level of disrespect and hubris there is… obnoxious." So what does it take to make stuff like this good? "Everyone has to be a fan of some aspect of [the thing we're working on]," Shankar explained. "With 'Dirty Laundry,' I was probably the most knowledgeable person about Punisher on that. I grew up reading Marvel Comics. That wasn't something I had to learn after the fact. Don't get me wrong – Tom Jane is a comic book person, he had his own comic book company. What everyone involved with was a fan of before was westerns. The writer, Chad? Big western guy. Tom? Been trying to make a western for years. [Director] Phil Joanou? He goes back to westerns for everything. If you look at 'Dirty Laundry,' it's basically a western, the cliche beats of a western. The bad guy in town. The new guy rolls in. You can look at Ron Perlman's [liquor store owner] character as the saloon. It's the beats of a western, thrown into an urban setting." "Someone needs to be a fan," he continued. "They don't need to be a fan of the property, but of the genre… some aspect of it. That's the element they double down on and bring." 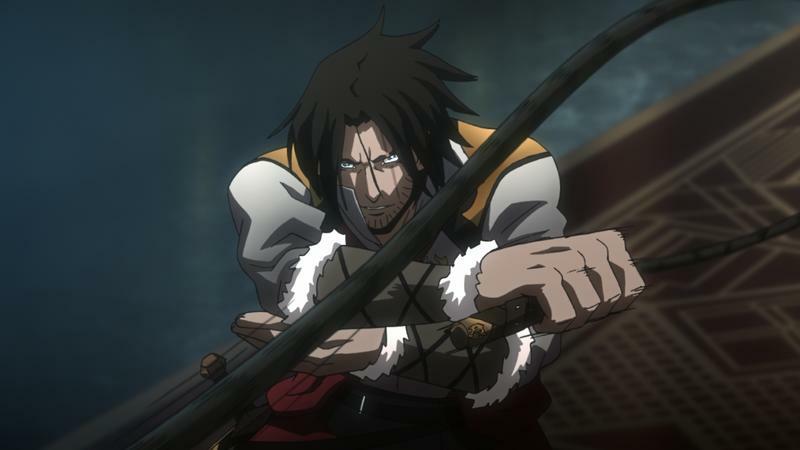 Did Shankar and the team have a similar approach with Castlevania? "Yes, but I'm not going to reveal it right now," he said. "The whole thing is a magic trick, we're all doing a magic trick." Shankar said he couldn't talk about the future of the show, including things like the as-yet-unrevealed pirate character Grant Danasty. Sorry, Ron. We talked about adaptations in general, too. While Hollywood has seemingly mastered comic books, it's only starting to figure out video games. 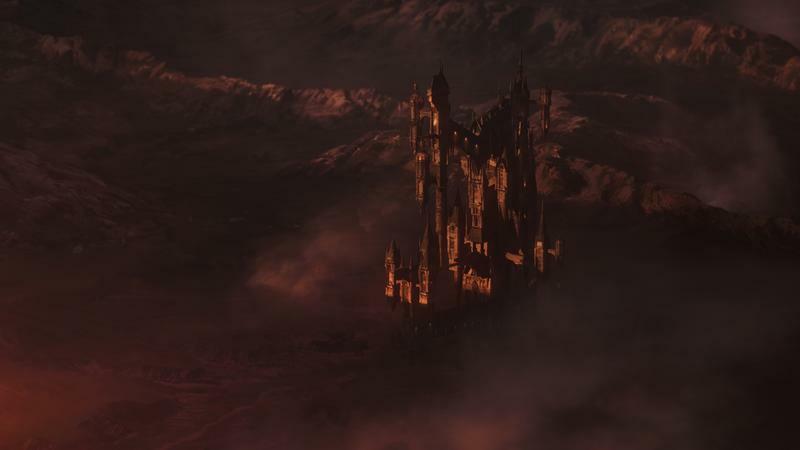 Castlevania is on a list that would fit on half a Post-It Note, when it comes to good video game adaptations. That puts Shankar on a short list, too. Another medium Hollywood is trying to mine is anime. 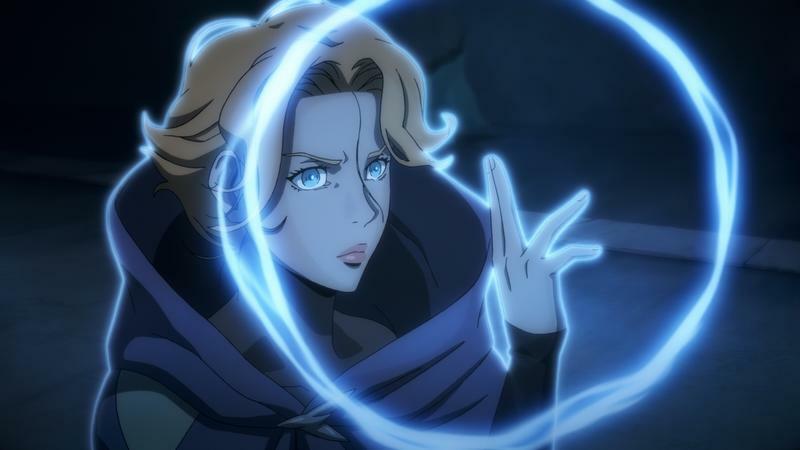 Us nerds have known about anime for years, and Hollywood is just now starting to catch on. 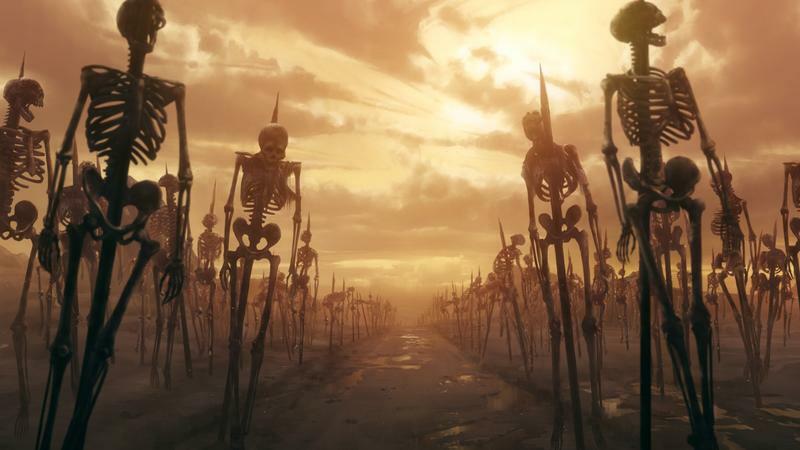 "There's a lot of great anime I'd love to bring back," Shankar said. "But I would want to do a sequel to that anime, in anime [form]. Versus like, taking what's good about it and somehow trying to do a CGI-live-action-hybrid with the wrong cast." It goes back to making something for the right audience. 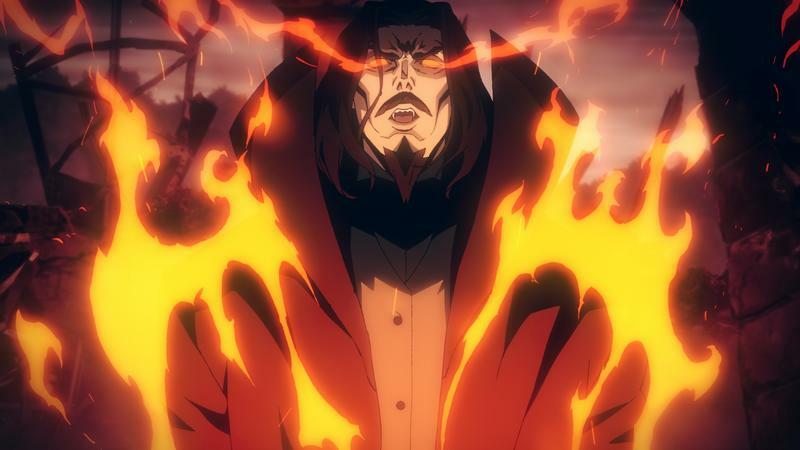 "When you look at the impetus of why people are taking anime and adapting it into live action, it's because the idea is, well, live action is the pinnacle of entertainment. Which it's not. Throwing a movie star's face on a movie poster, in theory, opens it to a bigger audience. Which it doesn't." Video games, comic books, those are different, Shankar said. 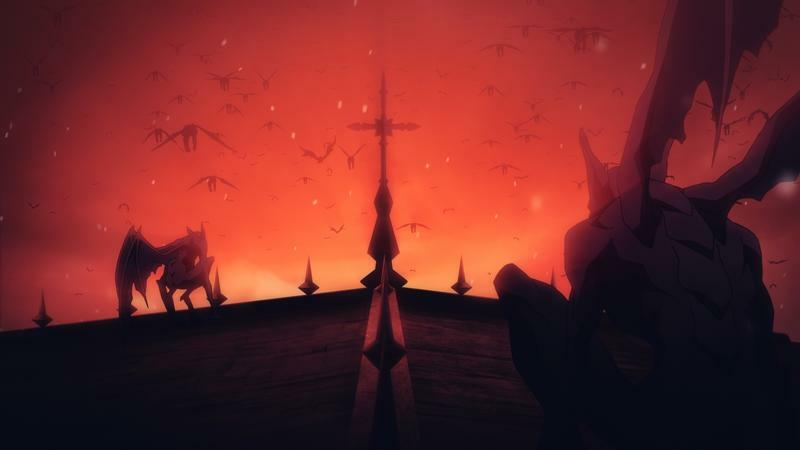 "If you're adapting a video game into a narrative project, that's two different mediums. Animation and live action, they're the same medium. It's a different way of telling the story, but they're both narratively driven." "Why don't we adapt Wall-E into a live action movie? Why the f*** would you do that? Up, Toy Story, why… would you do that? I take the same logic and apply it to anime. A need to adapt it to live action implies that somehow it's less-than. In a lot of ways, it's a greater-than art form. If you look at those OVAs (short anime films and mini-series, often straight-to-video) from the 90s, they have stood the test of time, the hand-drawn OVAs. You can't look back at a lot of [CGI] movies from that time period that are still watched." 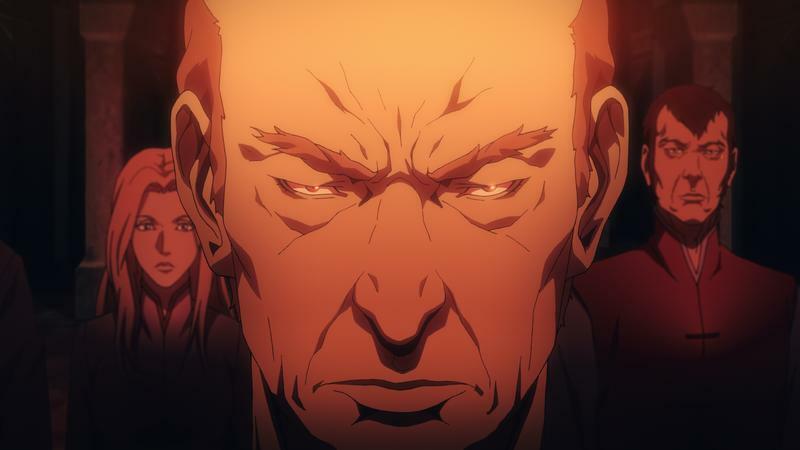 For an anime adaptation to be worthwhile, you'd have to do something "radically different" with it, he said. And while Dredd and 'Dirty Laundry' were two of Shankar's first notable productions – both based on comic books – video games are his first love. His background and the way he grew up seem to have done a lot to inform his sensibilities to take him to this point. Shankar's grandfather was one of the few people that had a license to bring Hollywood content into India, but the general separation allowed India to generate its own pop culture machine. Shankar was born in Calcutta, but has been all over. "It's only our generation that's getting in there and saying, well, I'm Indian. But I really like the Saturday morning cartoons I was watching when I was living in China. And I like John Carpenter movies, and I like anime from Japan. And I like video games! If you look at video games, they're… a truly global language," Shankar said. Between western gamers playing Japanese games, western games spreading to South Korea, and the growing influence of the Chinese market on multiplayer online games, I'm tempted to agree. So what's next for Shankar? He's already working on an Assassin's Creed animation, also aimed at Netflix. "There's not a whole lot I can say [about Assassin's Creed] without getting into trouble," Shankar said. But we can expect it to have a different flavor from Castlevania. "I have a different relationship with Assassin's Creed than I did to Castlevania. Because Castlevania is much older, I played it growing up. Assassin's Creed is a newer game, so I played it as an adult. 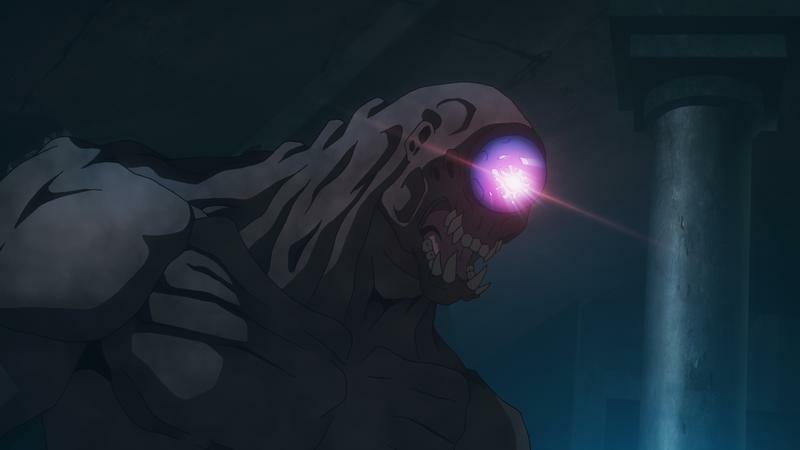 The lens through which I view [it] is different from the lens through which I view Castlevania. That said, I've played every single Assassin's Creed game. And the show's gonna be dope. That's all i can say." 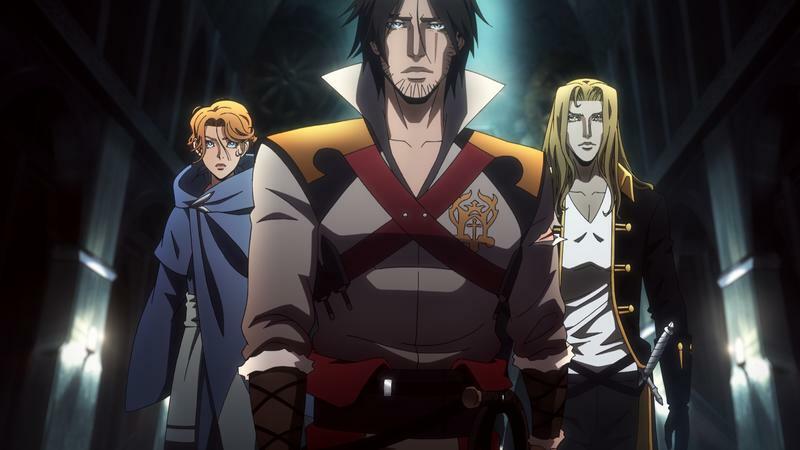 Additionally, Castlevania is headed for a second season. 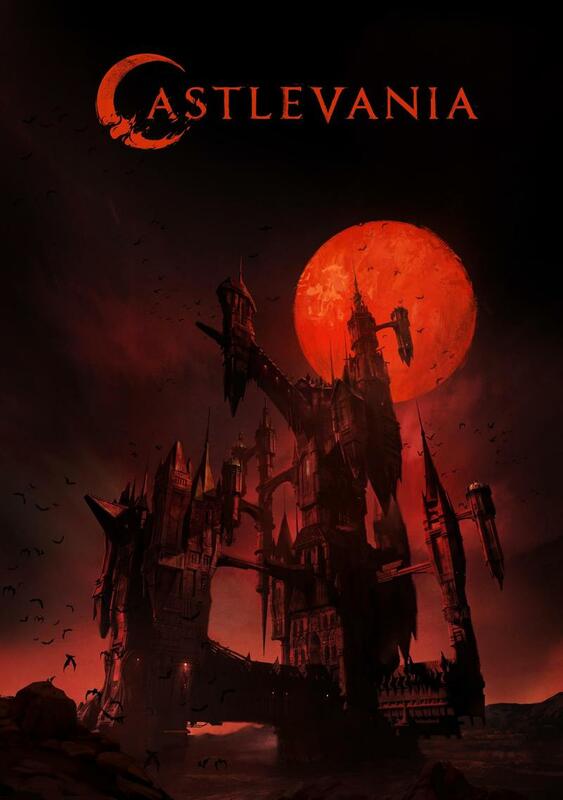 The series we have now, including this first and the upcoming second season, is based on Castlevania III: Dracula's Curse for the NES. I don't want to put words in Shankar's mouth, but it's clear that starting there was very intentional and puts the series in a place to go on for a long time should fans want it. "The story of the franchise is the story of a family – generations of that family," he noted. 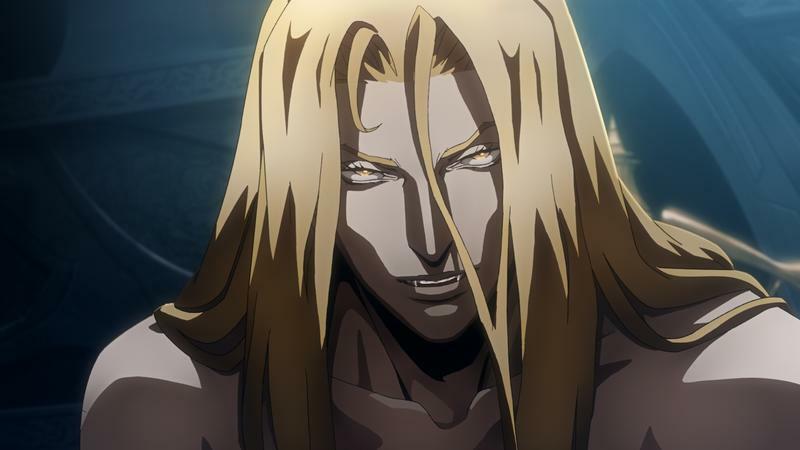 Castlevania 3 is when the series started to see a coherent narrative form, and included the introduction of Dracula's son, Alucard, who would later go on to star in the PlayStation game Castlevania: Symphony of the Night. "You don't want to start too late in the timeline." As for the future, Shankar isn't thinking that far ahead. He told NintendoLife that he'd love to do a Metroid show in the same vein, but that's just a pie-in-the-sky fantasy at this point. "I have some other stuff dropping this year that you're probably gonna dig, that I'm not telling you anything about. But once you see it… it may or may not be the most ambitious bootleg project ever." When I see Shankar's name attached to something, I immediately think "one of us." The same way Kevin Feige's knowledge of Marvel helped him eventually wade through the morass of Hollywood to help birth the Marvel Cinematic Universe, it seems Shankar is committed to making things he wants to watch himself. And that alone makes his productions worth watching out for.